Ask Vault: How Should I Deal With Unequal Pay? I recently found out that I get paid significantly less than the person I replaced in my position at work made for doing the same job. As far as I can tell, our responsibilities are identical, but I have grown the business faster and created more value for my employer than my predecessor did. I want to raise this with my boss, but I'm not sure how to approach it. I should also mention that I'm female, and the person I replaced is male. Do you have any advice on how I should handle this? First, let me say that I sympathize: there's nothing that will turn a happy, productive employee sour faster than what you're experiencing. Even if you've previously been completely satisfied with your salary, there's something pernicious about finding out that a colleague—or in your case a predecessor—is being paid more for no discernible reason (or, worse, for a reason that is related to your gender). It's the kind of thing that leaves employees with a mix of feelings that run somewhere between betrayal, foolishness, and shame. And, worse, it's not something that is easy to talk about, because of how taboo the subject of money is in the average work environment. I think the thing that you have to ask yourself is where you want to go from here. What does your ideal outcome look like? Do you want to keep your job, and your productive working relationship with your employer? If redress is made, do you think you can put this behind you and move on? Or is it difficult to envision ever being able to trust your boss again? The last thing you want to do in any situation like this is to go into it while you're angry. 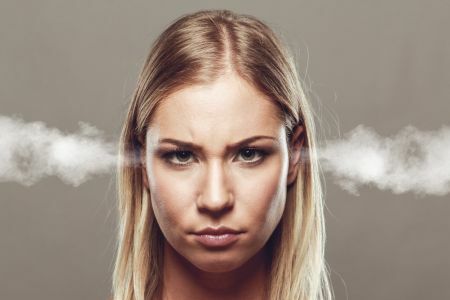 For that reason, you should take however long you need to get over any initial anger you may be feeling. Once you've done that, you should approach your boss in whatever manner you feel most comfortable—but be sure you make them aware that you'd like to discuss your salary. If you've got an informal relationship, and there's a chance that your request will met with an immediate invitation to discuss it, you should proceed to step 2 before requesting the meeting. Yes: you know that you're being paid less than your predecessor in the same role. But were they being overpaid? Was the employment market tighter when they were hired than when you were? Did they have more experience or education, or a longer list of responsibilities. Did they simply negotiate better than you did? If you've followed the first two steps, hopefully by the time you get to the meeting, you'll be in a position to speak calmly, and to present your case with cold, hard facts. But there's no point in denying it: compensation is a highly emotive subject, and it will undoubtedly be tempting to bring up the information that you've discovered about your predecessor's pay. 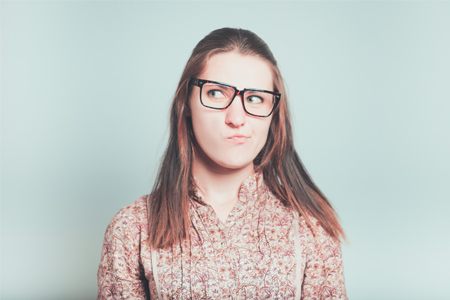 Opinions will certainly vary on whether you should mention it—and how it's received if you do so will depend to a large extent on your manager's personality. But if you do decide to raise the inequity issue, again: stick to the facts. Don't talk down your predecessor, or make allegations about preferential treatment. Instead, calmly point out what you've discovered, but be sure to tie it to the issue of your performance. 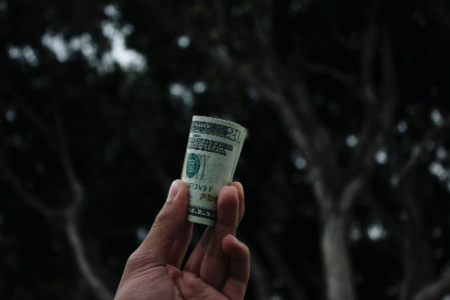 You say that you've grown the business, so make that the focus of the conversation: what can be done to better tie your compensation to your performance? What, if anything, can you do to put yourself into the same salary bracket as that predecessor? Of course, no strategy is going to be perfect, which means you're also going to need a plan for what to do if you don't get what you're looking for. Again, we come back to the question I outlined at the top: can you imagine still working at the company if nothing changes, or even if you get the raise? Do you still believe that discrimination was at play? Can anything rebuild that trust between you and your employer? if not, it may simply be time to look around for a new opportunity—or to take legal advice. Ask Vault is Vault's advice column, answering your questions on interviews, résumés, cover letters, and other aspects of your job search. 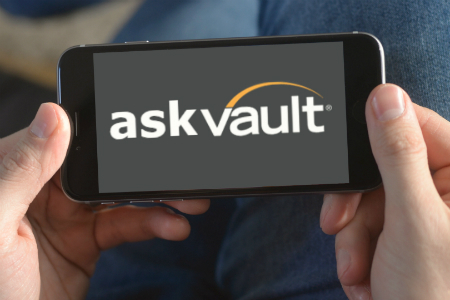 If you have a question for Vault, send it to ask@vault.com. Ask Vault: "Is It a Bad Idea to Request Feedback After an Interview?"